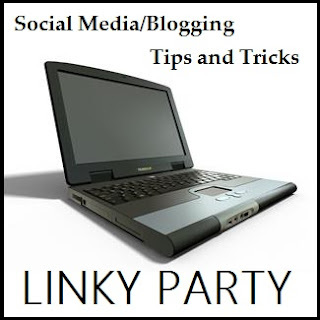 As I have noticed over time that my Tutorial Thursday Linky Party is getting filled with Social Media Tips and Tricks, I have decided to add a weekly party on Sundays that allows you to link all of those kind of helpful posts here. Hi there Natalie,Thanks so much for linking up with us at the Let's Get Social Sunday. I look forward to checking out your blog. Have a wonderful Sunday! My pleasure was super visiting.